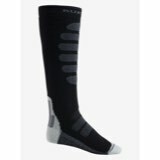 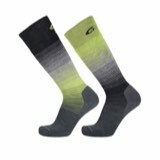 The Burton Premium Ultralight weight Snowboard Sock. 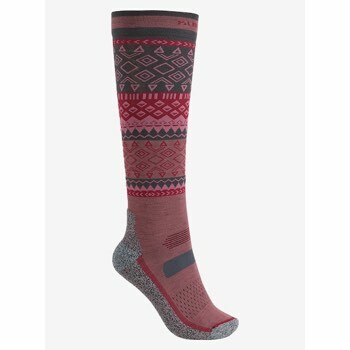 It s quick-drying, breathable blend of Lightweight insulating fibers and strategically placed cushioning make it the optimal all-season snowboard sock. 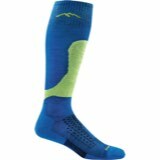 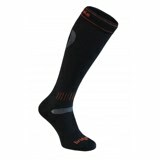 The Stay High band wraps it around your calves to prevent slippage while strategic reinforcements beef up abrasion resistance in the areas where snowboard socks see the most abuse.